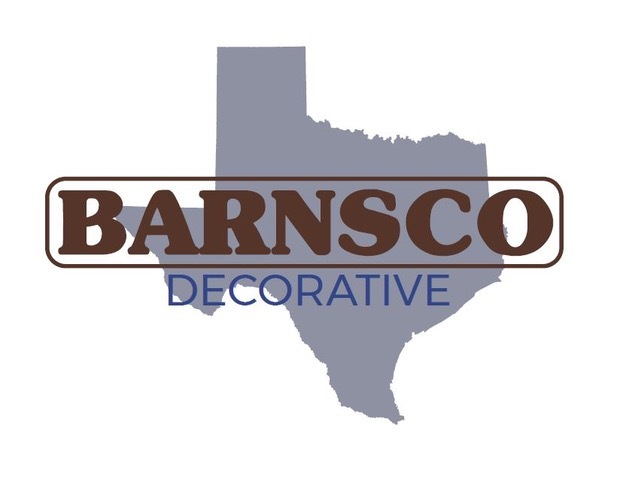 Libertyville, IL – Easycove® announced today, it has partnered with Barnsco Decorative Inc. Exclusive partnership ensures additional California exposure and availability of high quality coving products in the resinous flooring industry for USA/Western markets. 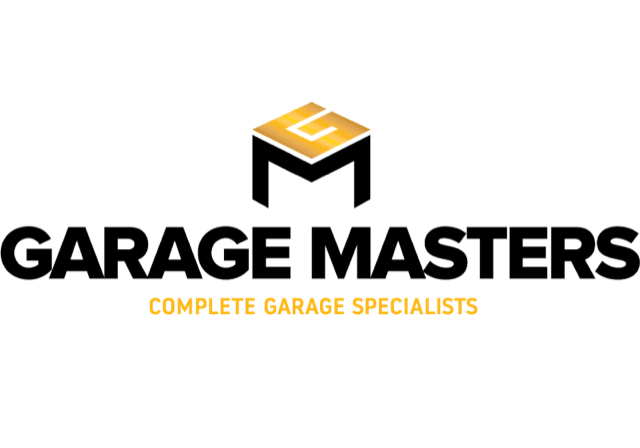 Libertyville, IL – Easycove® announced today, it has partnered with Desert Polymer Flooring, Inc. as its California distributor for Easycove® brand coving products.